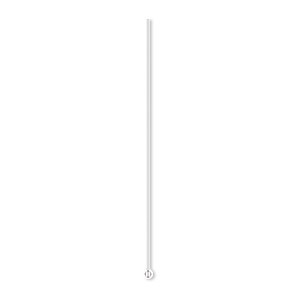 Head pin, silver-plated brass, 3/4 inch with 1.5mm ball, 24 gauge. Sold per pkg of 24. Item Number: H20-9202FY Have a question about this item? 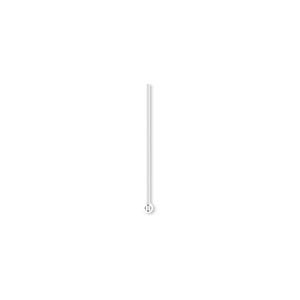 Head pin, silver-plated brass, 3/4 inch with 1.5mm ball, 24 gauge. Sold per pkg of 100. Head pin, silver-plated brass, 3/4 inch with 1.5mm ball, 24 gauge. Sold per pkg of 480. Head pin, copper-plated brass, 3/4 inch with 1.5mm ball, 24 gauge. Sold per pkg of 100.